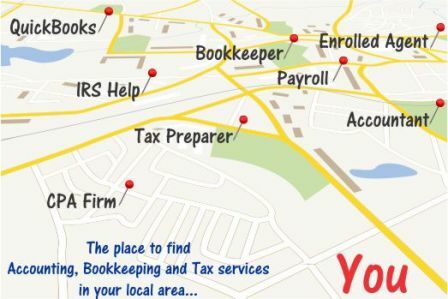 Hiring a CPA or Tax Expert – verifying licensure | Accounting Questions, Tax Tips, Personal Finance Topics and More! As part of your due-diligence process when hiring a CPA or Tax expert, you should verify licensure of the professional. The following CPA and Enrolled Agent resources should be helpful.